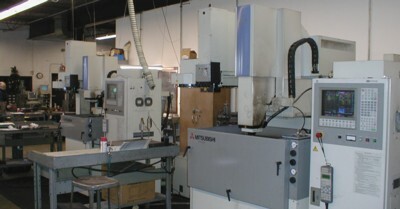 We have one of the of the most versatile mold making shops in the country. We produce molds for gears, cams, bobbins, bobbin encapsulations, filters, cases, covers, levers, knobs, electronic light pipes, handles, plugs, and connectors. 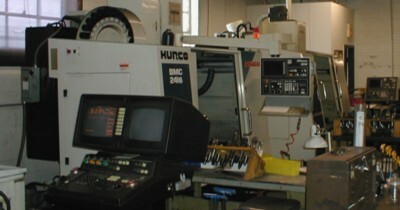 We have the experience and the capability to meet all of your plastic injection molding needs.